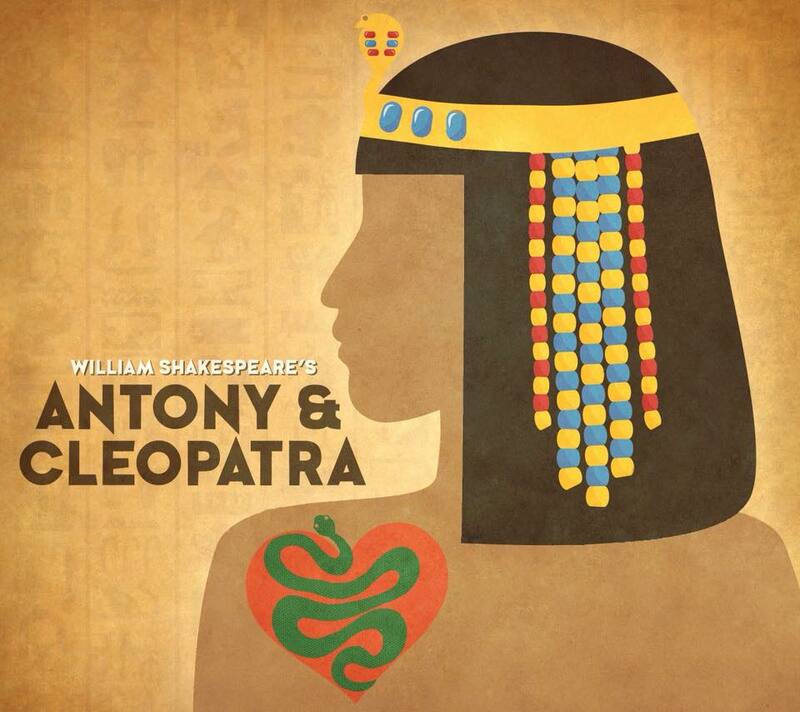 The Wichita Shakespeare Company (WSC) opens its 2018 Shakespeare-in-the-Park series with Antony & Cleopatra. After the assassination of Caesar, the powerful Mark Antony has all but abandoned Rome for a carefree life in Egypt with Cleopatra. Their bliss canâ€™t last, however, as Antony is forced into a political marriage with Octavius Caesarâ€™s sister. Caught between his love for Cleopatra and his responsibility to his country, the passionate natures of both Antony and Cleopatra lead to military failure and ultimately, to the loversâ€™ tragic end. The play is directed by veteran WSC director, Zoe Burke. 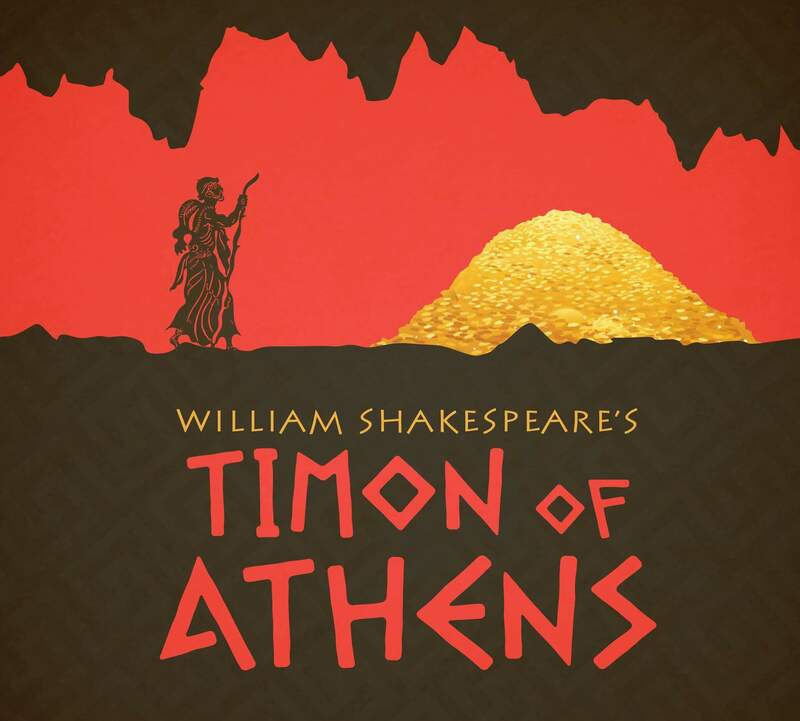 The impressive cast assembled for the show includes Delno Ebie as Antony, Alison Chambers as Cleopatra, Ezra Reeves as Octavius Caesar, and Peter Emery as Enobarbus. Additional members of the cast include Viviano Legorreta, Khyah Van Es, Kaitlyn Neises, Regan Bazzelle, Preston Bussard, Jill Herbert, Dan Schuster, Lisa Segard, Anna Bohr, Matt Gurley, Amy Ruppert, Abby Christensen, and Jeremy Buoy. the Wichita Scottish Rite. Seating will be provided for the inside performance. In the event of inclement weather, there will be a message posted at 6 pm on the WSC line (316-655-2017) alerting if the show has been cancelled for that evening. For additional information regarding this show or press release, please contact Zoe Burke at (316) 516-1911.